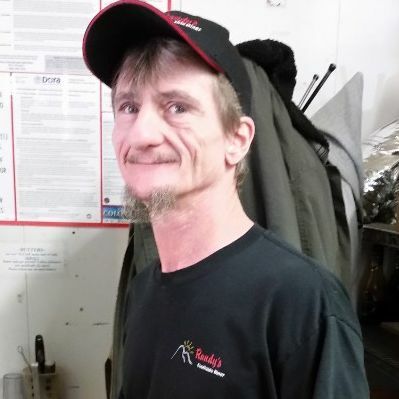 Thumper has worked at Randy’s as a Busboy for the last 9 years. Thumper is a great guy. He would give his last dollar out of his pocket to anyone that needed it, even though he doesn’t have much himself. What an honest guy, finds $3,000 cash on the floor with no witnesses and turns it in. That’s the kind of employee I wish all of my employees were. We are trying to raise money for Thumper to help them out through his hard times.